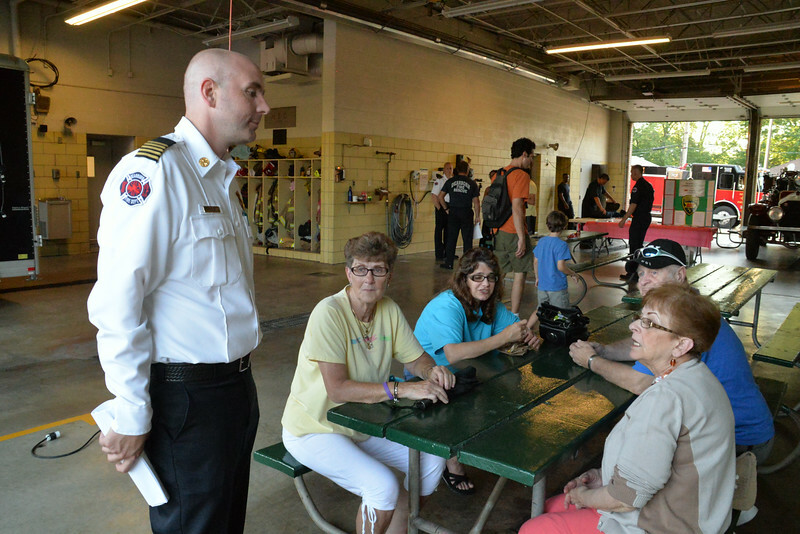 Dearborn Station 5 in Melvindale Open House. High angle rescue and car extrication demonstrations. The Dearborn police had the K9, SWAT team and bomb squad vehicles and robots.